Thread: Anybody still interested in this? I was just thinking what a cool comp this use to be when I first found the Zone back in 2003. There was only one class and everybody was welcome to enter. There was no prize or pole, and winner got a headache when it came time to judge the next comp. If anybody is interested, I'll host and judge the first comp. From then on, the winner each month will "host" and "judge" the next comp... The idea is we can all learn from the host and judging while having fun with the comp. Post up if you want a paint comp??? O.K. I'm in. This is one of my favorite shells I painted. 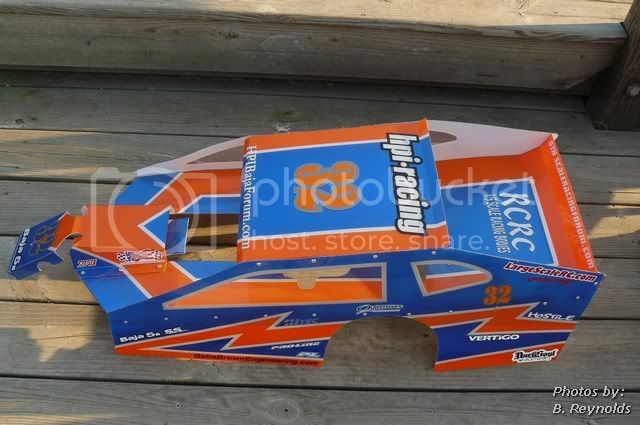 MY RCRC EDM racing body. Lets see those guys with some REAL skills. a 5 year old post.hmmm...DA above me. Lol something was "in the works"